WELCOME to the website of the Illinois Indiana District of the American Rose Society. We are glad you stopped by. 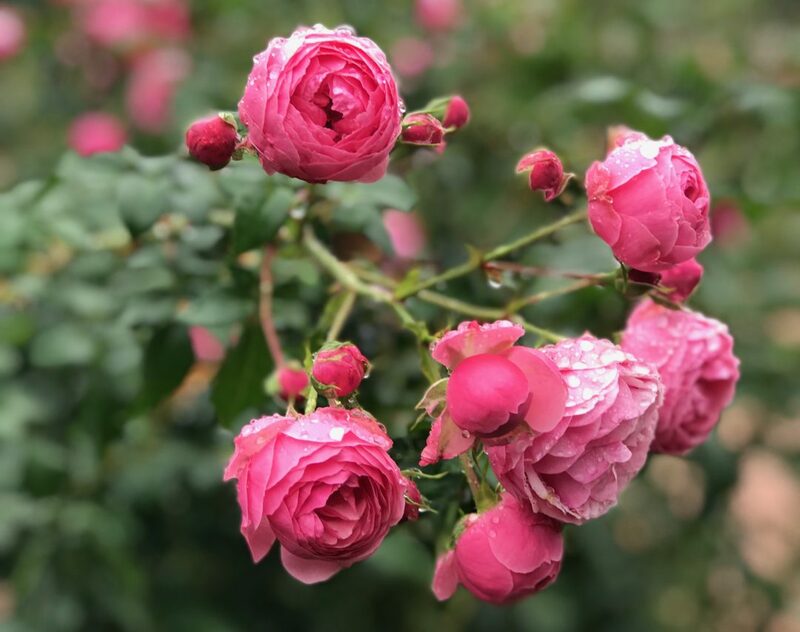 Our goals are to provide continuing education on growing and showing roses, rose photography, and lots of fun with people who share your love of roses. You’ll can find other district details in a recent newsletter — download that newsletter here. Our district has two conferences per year. Our spring meeting will focus on education and a photography show. Our fall meeting will focus on education and an ARS judged rose show. Many of our education classes meet CR continuing education requirements and many qualify for Master Gardener education hours. Dr. Mark Windham, Plant Pathology / University of Tennessee, will present three 20-minute programs on diseases, insects and pesticide safety.